Chinese smartphone manufacturer, Oneplus earlier announced that Oneplus 3 will be launched in the 2nd Quarter this year. Now, it is certain that the much awaited Oneplus 3 will be unveiled on June 14. OnePlus 3 may be launched in two variants, one with 4GB of RAM and 32GB of inbuilt storage and the other with 6GB of RAM and 64GB of inbuilt storage. Oneplus 3 can also have a all new metallic design and Near field communication which was not present in Oneplus 2. 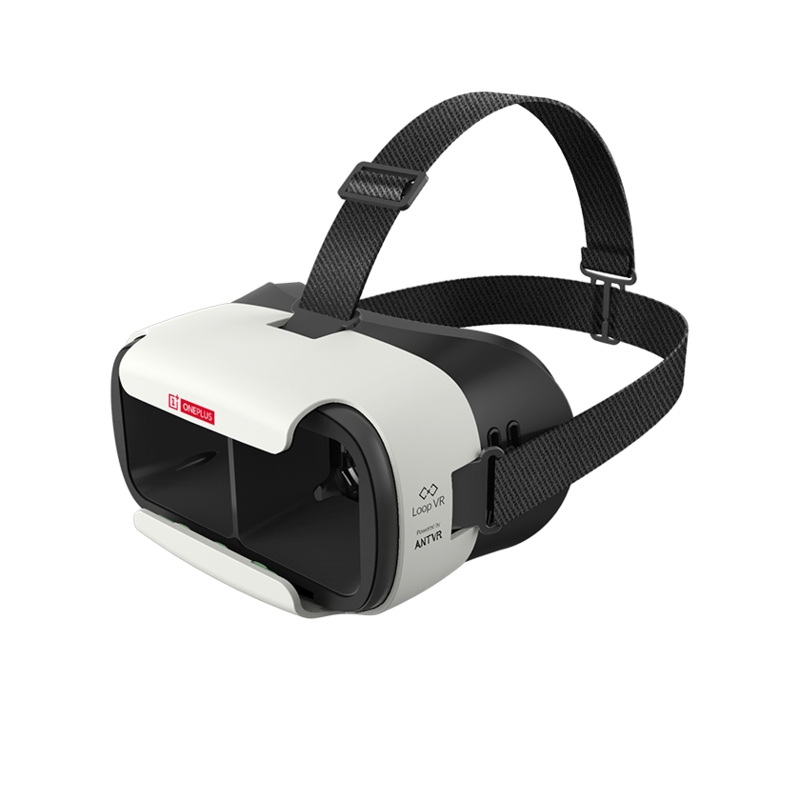 The launch will take place through the VR headsets in a fully-interactive, 3D Virtual Reality event, but users without VR headsets will also be able to watch it. 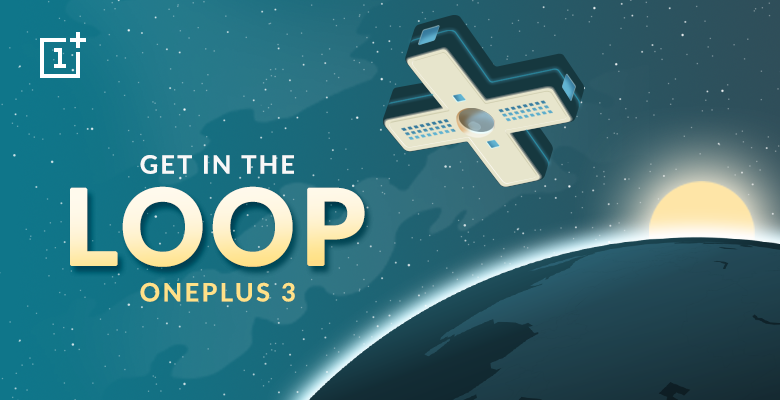 Oneplus has already distributed more than 30,000 headsets already, now the Loop VR headset will be available on Amazon India from June 3 to June 7 for Re. 1, for which the registration is already open. Let us see what you can expect from Oneplus 3. 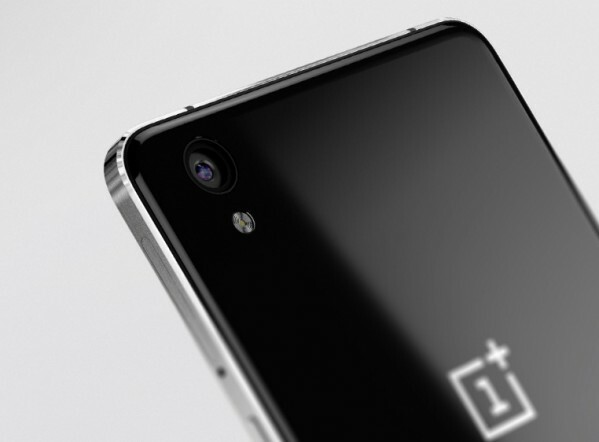 Oneplus 3 may have a big 5.5-inch Full HD AMOLED display with a screen resolution of 1920 x 1080 pixels. It is probable that the device will be powered by a the Snapdragon 820 chipset. As mentioned earlier it will be available in two variants, one with 4GB of RAM and 32GB of inbuilt storage and the other with 6GB of RAM and 64GB of inbuilt storage. Operating system can be the OxygenOS v3.1.0 based on an Android N preview build. Talking about the camera, it can come with a 16MP primary camera and 8MP front camera. The phone will be reportedly backed by a 3000mAh to 3500mAh battery with the company’s own fast charging technology called the ‘Dash Charge’.